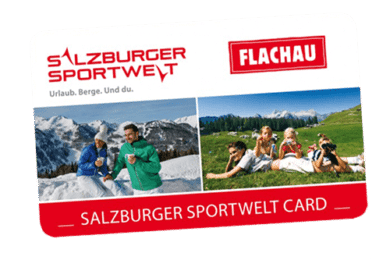 With the free Flachau Summer Card (when you stay at least 2 nights), you benefit from numerous free offers, get to take part in an organized activity program, and receive numerous discounts. 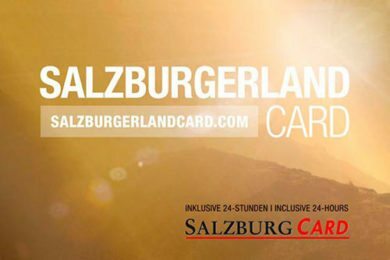 With the SalzburgerLand Card you receive free admission to over 190 sights & attractions throughout Salzburg province. In addition, you can look forward to numerous discounts! The card is available from Flachau Tourist Office.